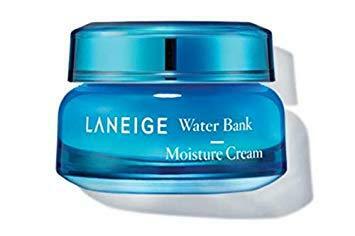 Radiant your Skin Care with the [Laneige] Water Bank Moisture Cream_EX! we aim to provide you best korean products to take good care of your skin, including Cosmetics, Skincare, Cream. Hydra Cream online. 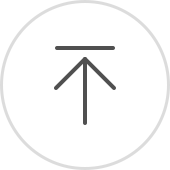 zla…@yahoo.com I LOve this brand. 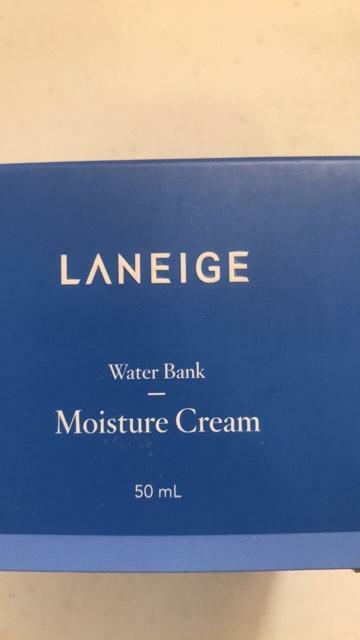 wonderful moisture cream. it helped my dry skin. Ali…@gmail.com I have been using this cream for almost a year now. 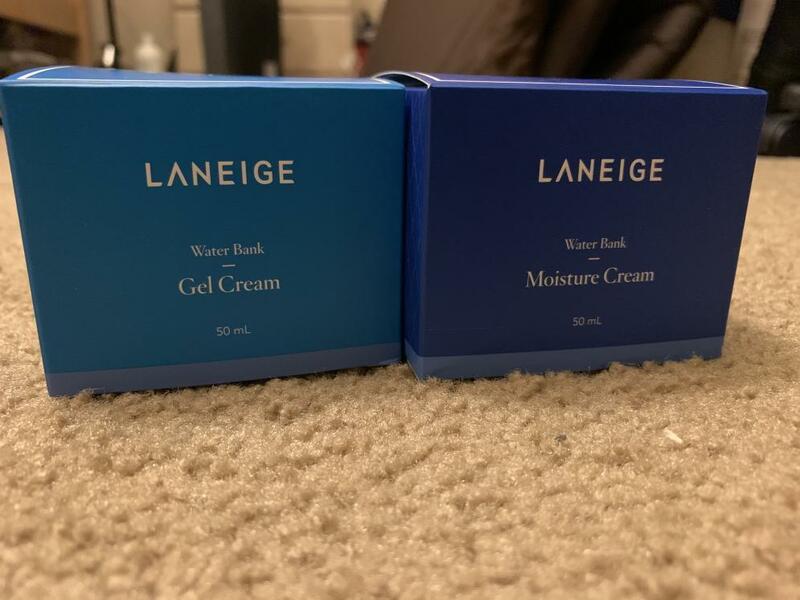 It is light weight and it makes my skin feel moist and soft. 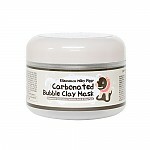 Tai…@live.com Great for oily skin even if you have combination or acne prone skin. zla…@yahoo.com the best moisture cream. 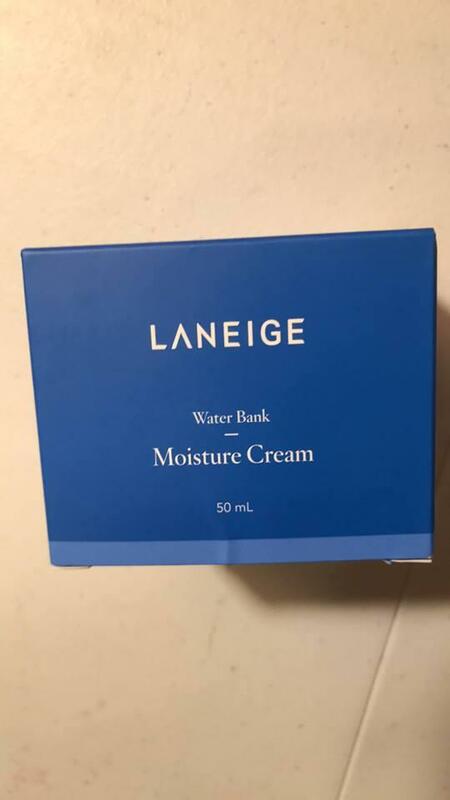 I LOve This laneige product. after using this product, my skin is smooth.